Preschool offers a schedule of M-F, MWF, or T/TH 7:00-5:30. 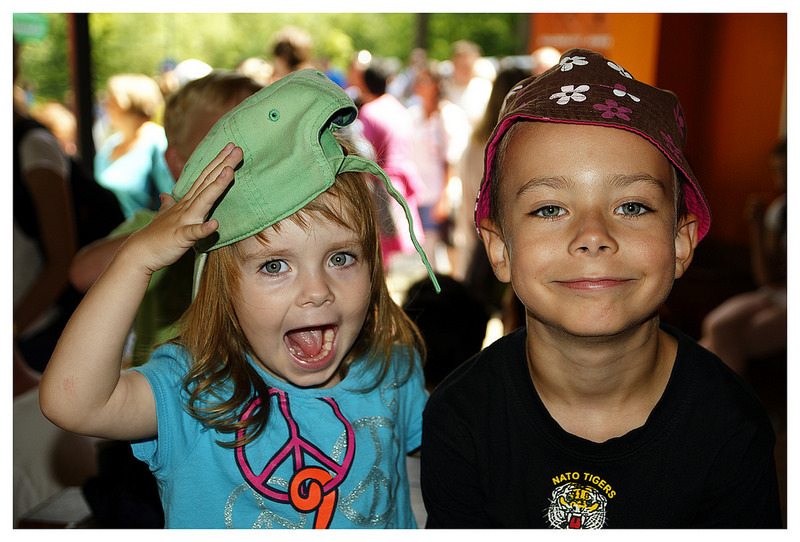 Woodside School’s Preschool program offers a fun learning environment for 3/4 year olds. Our curriculum is based on the knowledge of how children grow and develop socially, emotionally, cognitively and physically. Our teachers respect and value the uniqueness of each child. By individualizing teaching strategies we provide the ideal environment and energy to make learning fun.